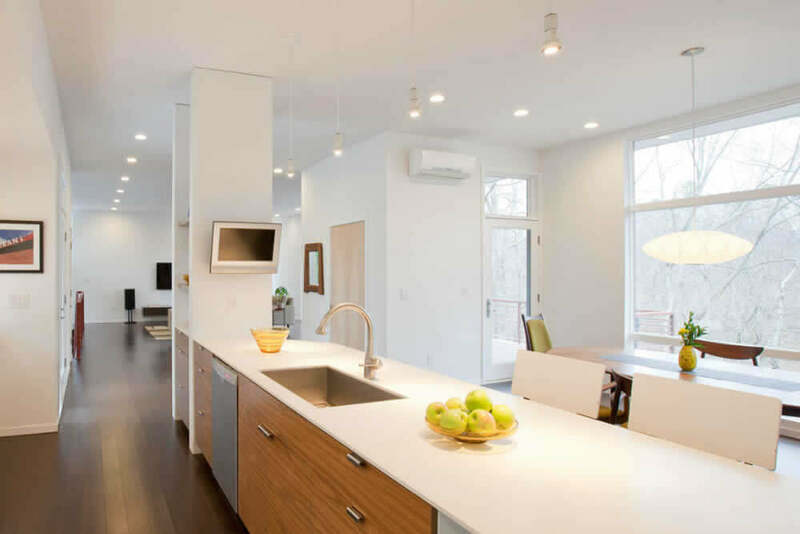 Girard Heating and Air Conditioning specializes in residential home comfort. We can help service your existing unit or install a new one. When you need an experienced heating and air conditioning contractor, we are the ones to call. 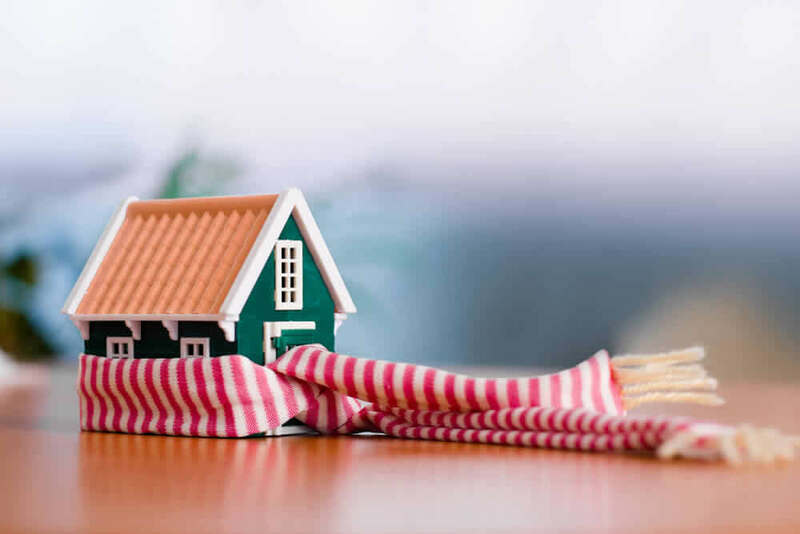 Our team of technicians is skilled and experienced in all types of heating systems and welcomes the opportunity to replace or service your heat source. 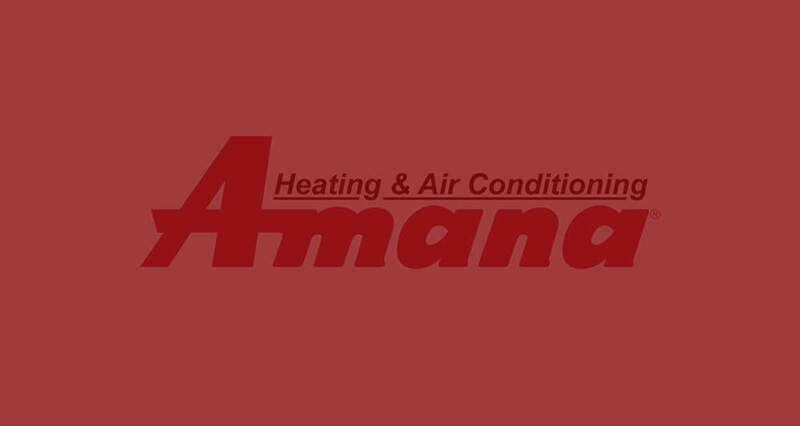 We will recommend the most efficient heating system for your home and your budget. We also look for rebates and tax credits that you can take advantage of. Plus, we offer service agreements so you can ensure your system is in optimum operating condition at all times.